Your Income doesn’t have to be unpredictable even the investment market is. Replace your paycheck with passive income if you desired to be financially free and retire early. Go Global: Rotate your money across multiple asset classes and different types of securities globally. Once you broaden your investment universe, you can find more opportunities at lower risks. 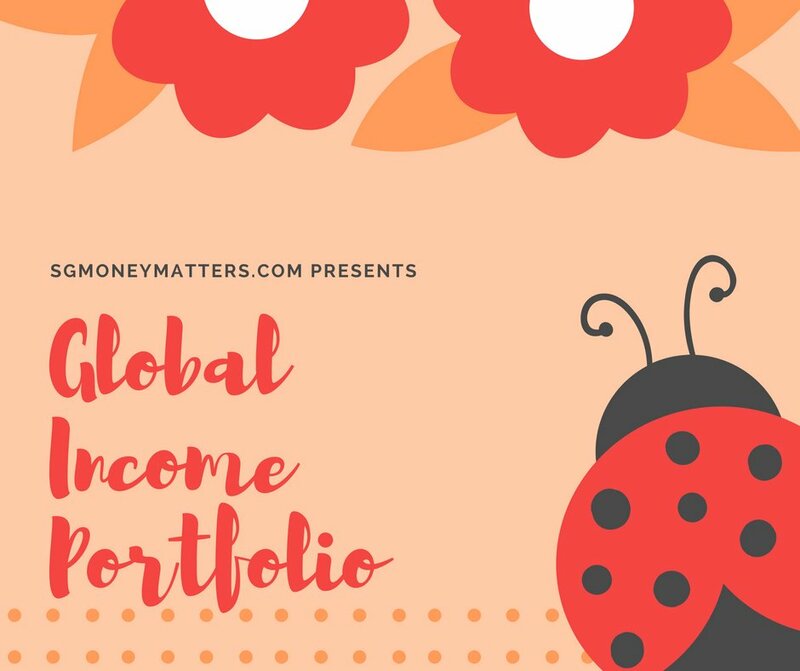 If you are interested in investing in this portfolio, please send your request using the form below.